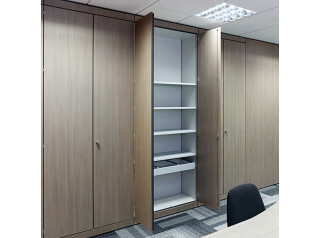 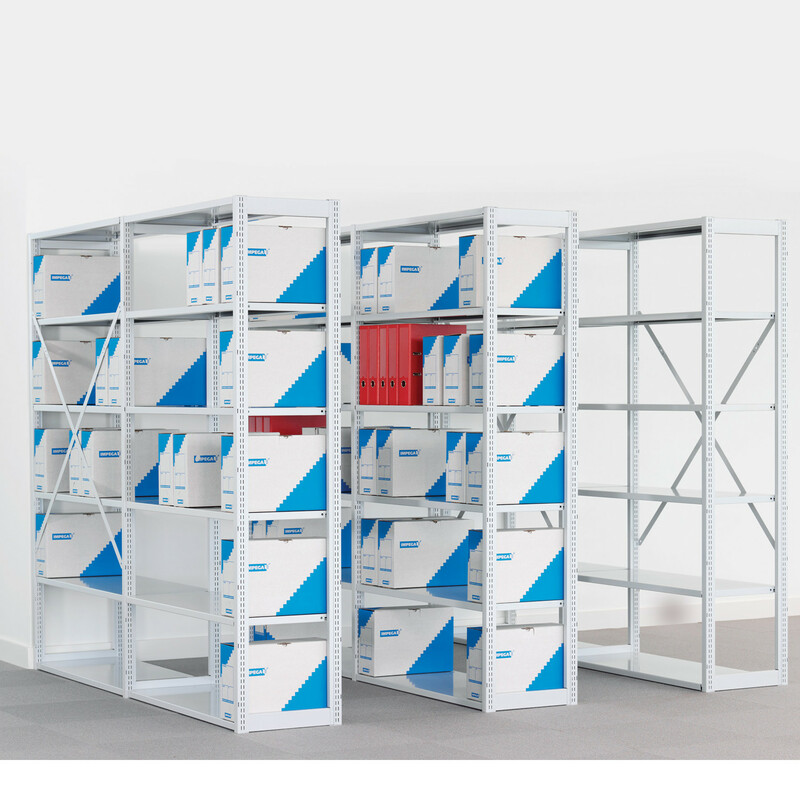 Economy Shelving is a versatile high density storage system that can be customised to suit your space requirements exactly. 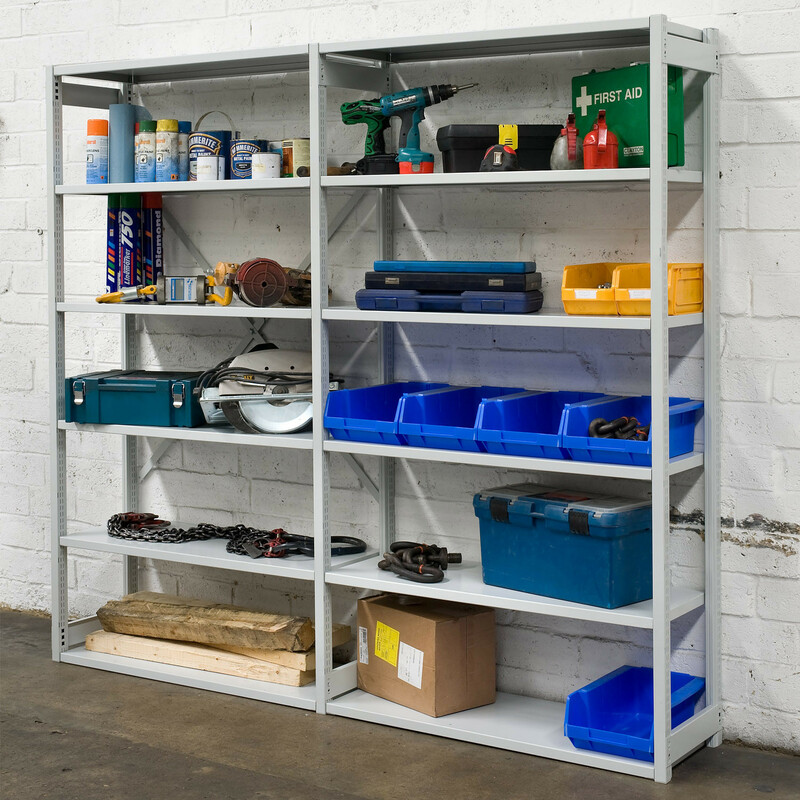 Fully pocketed shelf clips and smooth, roll formed edges ensure a safe storage environment for people and materials. 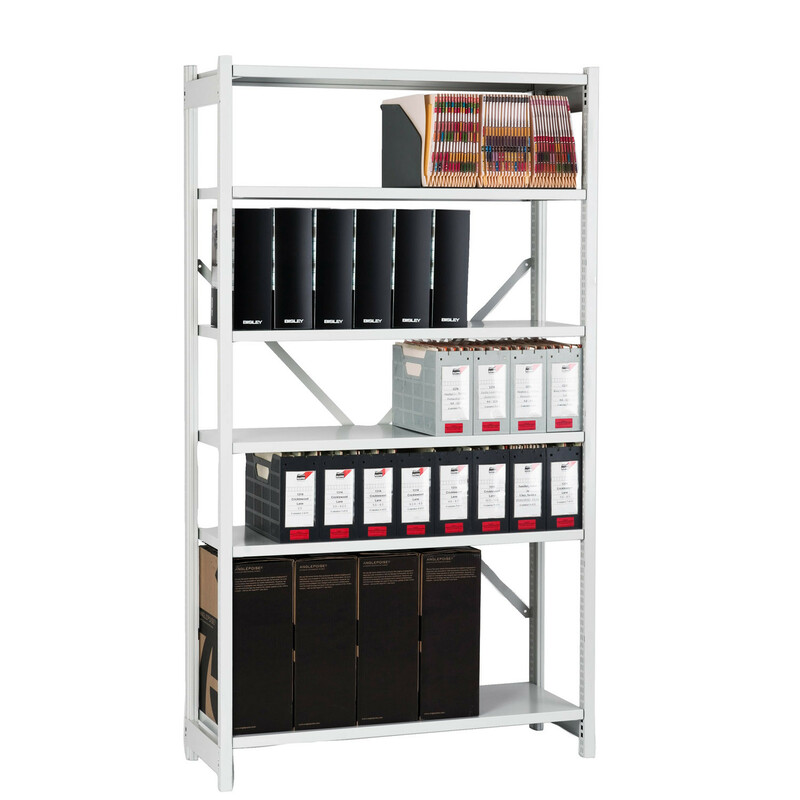 Starter and extension kits can be added to the Bisley Static Shelving System enabling you to build a complete racking system or to cost effectively add storage space at a later date. 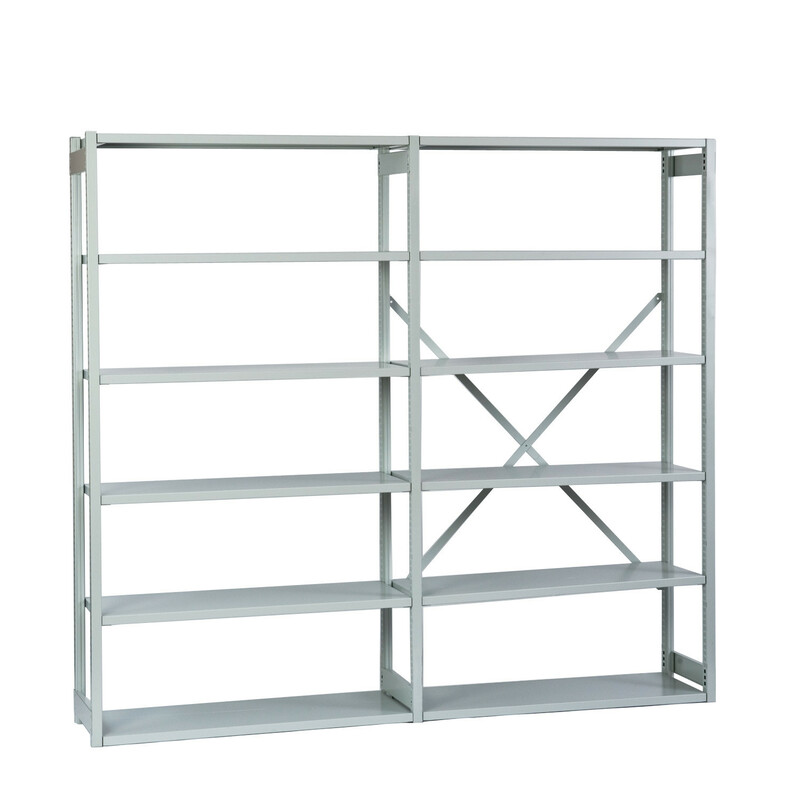 Six shelf units are 1827mm high and three shelf units are 1107mm high; available with 300 or 400mm deep shelves. 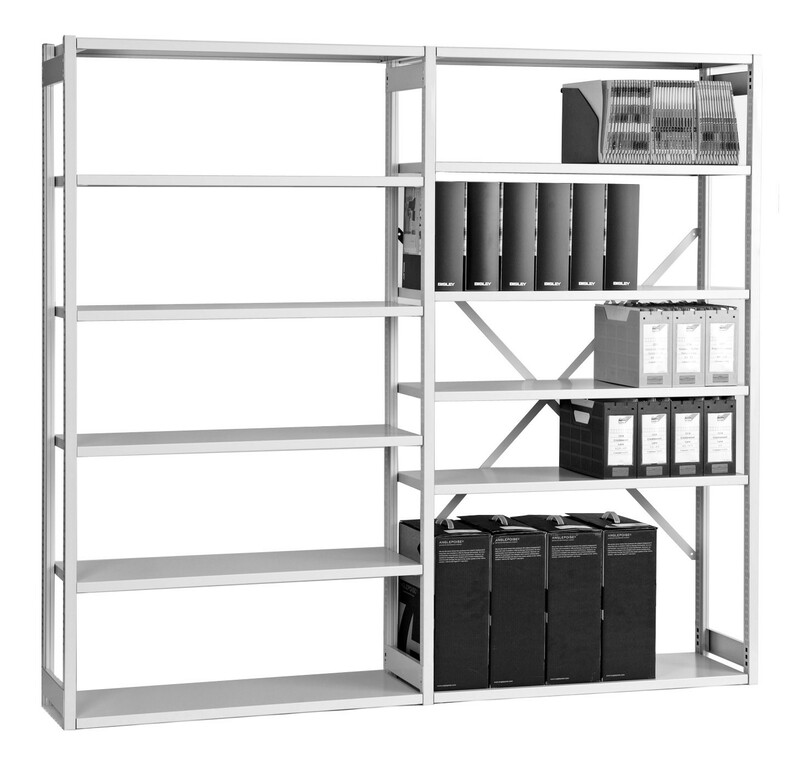 This high quality steel racking system is available in light grey only with a generous 90kg load capacity per rack. 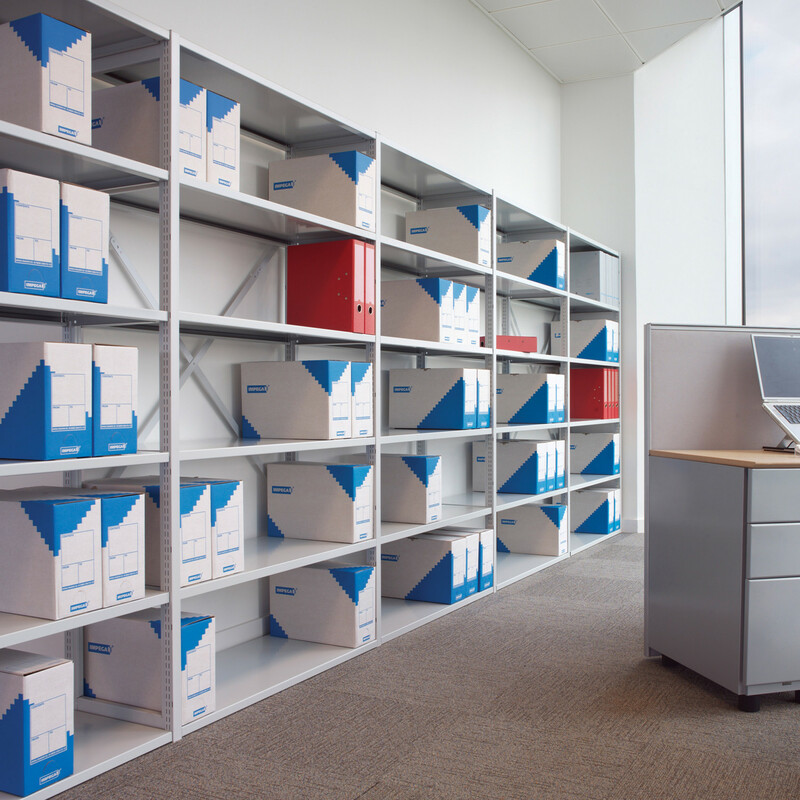 That should be more than enough for your office archives, samples, cleaning kits and warehouse needs. 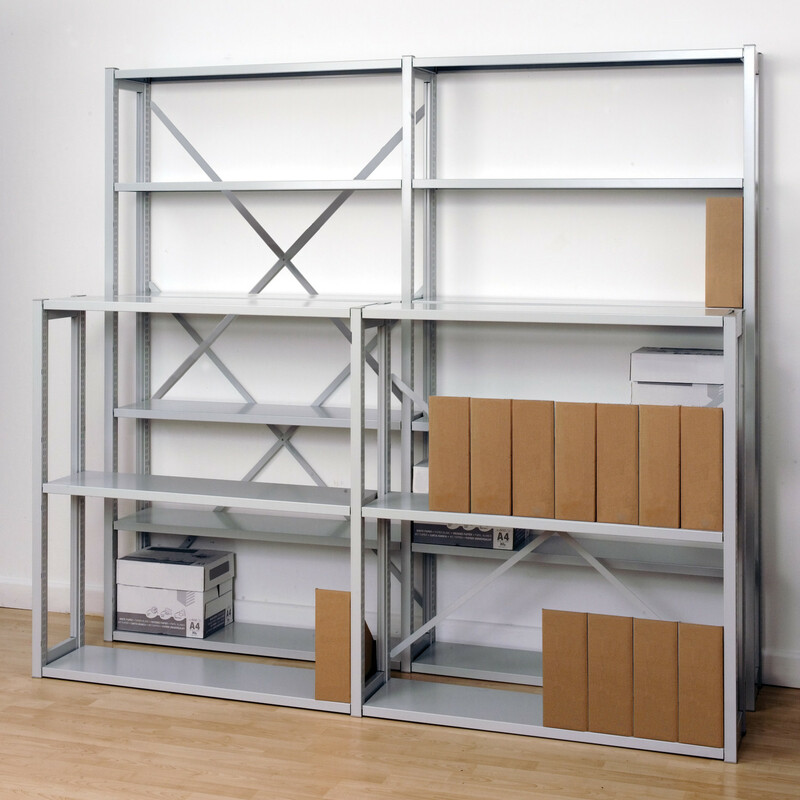 This Bisley Economy Shelving System is quick and easy to assemble, with only one screw. 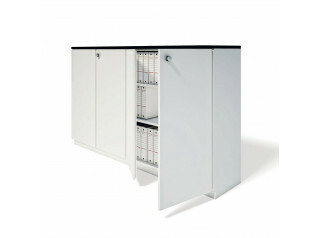 Key information: For extra bracing, order '08ESEBK' for an 800mm Wide unit, or '10ESEBEK' for a 1000mm Unit. 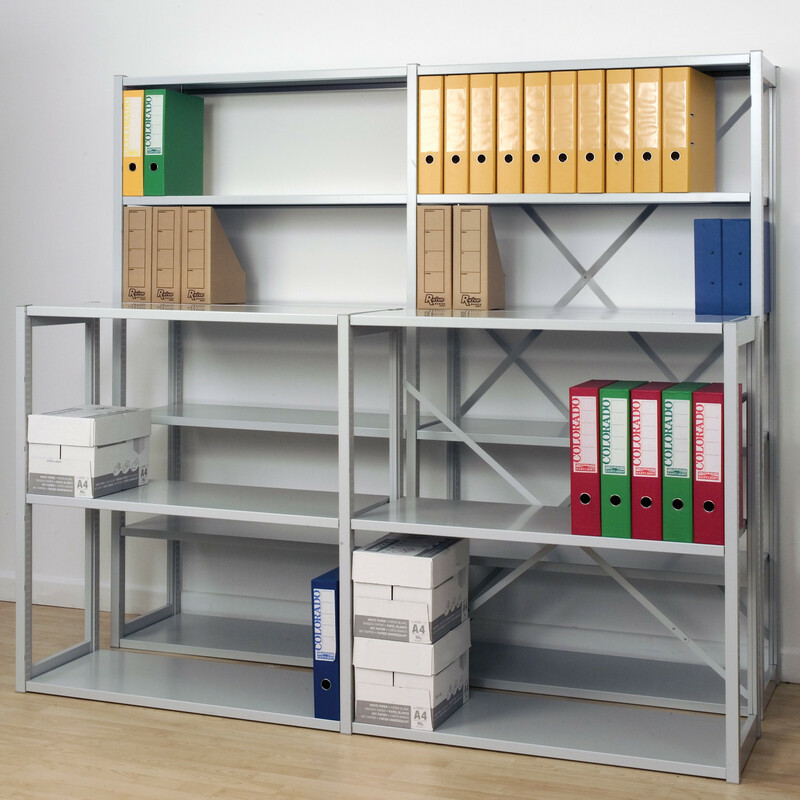 You are requesting a price for the "Economy Shelving"
To create a new project and add "Economy Shelving" to it please click the button below. 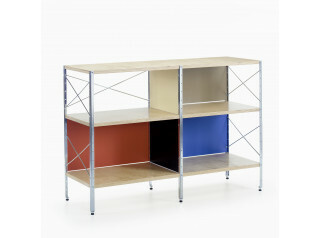 To add "Economy Shelving" to an existing project please select below.